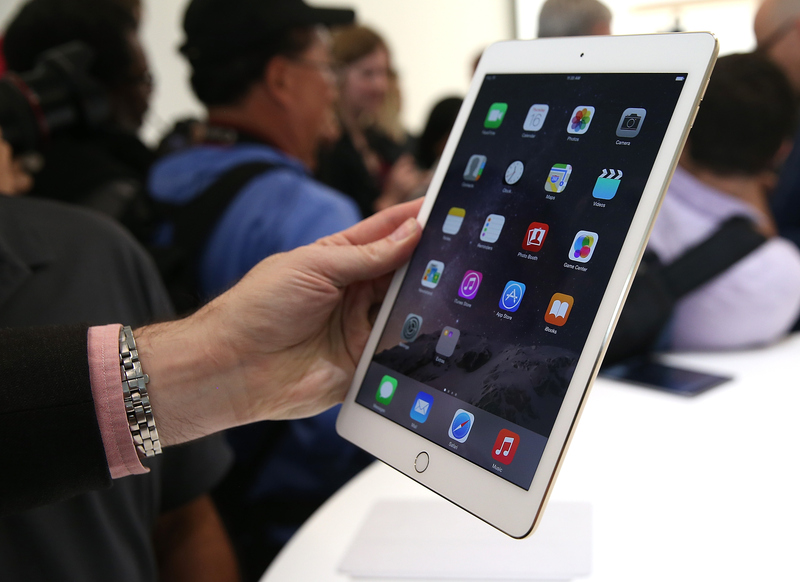 Now that Apple has the new iPad Air 2 and iPad mini 3, it offers a range of tablets costing between $249 and $829. There’s a machine for most every iPad buyer now when you include prior models that are offered at a discount. And for some, that’s a problem: They think there are too many options when it comes to buying an iPad. I’ve known and read both of these folks for a few years and I respect their opinions. But I don’t think in this case it will matter: what appears to be a complicated product lineup won’t hurt iPad sales. In fact, I think the variety is a good thing, particularly when it comes to personal devices such as tablets. First things first: You can’t easily create a “build-to-order” method for something that’s mass-produced like the iPad. Apple has to keep some controls around the production line, or else you’d be waiting even longer for your own personalized tablet to be built in Asia and then shipped to your location. Economically, it makes little sense to do that. Instead, Apple has put some parameters around available iPads. You can choose between screen size — an 9.7-inch iPad Air or a 7.9-inch iPad mini — which immediately narrows things down. You also decide if you want a Wi-Fi model or a Wi-Fi and cellular connection. That’s pretty simple. Next, you figure out how much storage you need. Up to this year, it was a choice between 16, 32 and 64 GB for your iPad; now the latter two options have been doubled in size to 64 and 128 GB. Lastly, you pick your choice of three colors. That’s really about it. And here’s a not-very-surprising fact: It’s this way with the iPhone as well. I don’t really see anyone complaining about iPhone SKUs. The point I think Wilcox and Perez are trying to make has more to do with the older iPad models. You can still buy last year’s iPad Air in some limited configurations at a $100 discount and the iPad mini with retina display is now called the iPad mini 2; it also comes with a lower price than last year. Here’s another not-so-shocking aspect: This isn’t new either. Apple has routinely sold older iPad models at a discount and — hold on to your seats — it has long done the same with the iPhone: Hit Apple’s site and can purchase the iPhone 5c, 5s, 6 and 6 Plus in various colors, storage capacities and network choices. 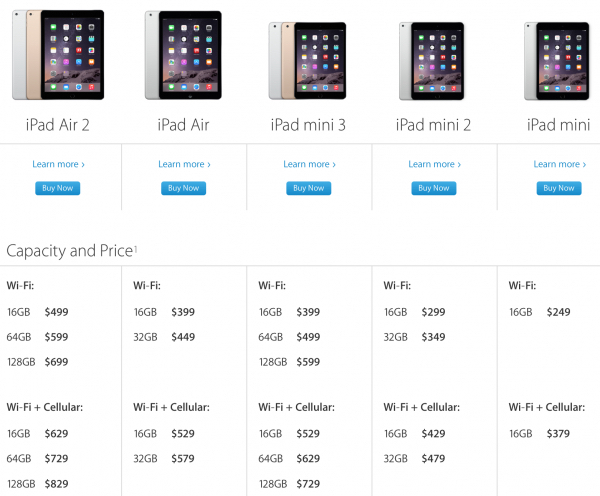 Does this chart of iPad choices and prices look confusing? Sure, if you take a look at it as a whole, but why would you do that? A simple decision as to the iPad size you want immediately cuts through much of the clutter. It might even be easier for most people to choose between an iPad with Wi-Fi or one with the added LTE option; that would cut the choices in half. There is overlap between the models of course, which can be a little confusing as to which tablet has which feature. And frankly, I wouldn’t recommend that anyone with last year’s iPad mini — now called the iPad mini 2 — upgrade to this year’s model: The only difference is the addition of a Touch ID sensor. 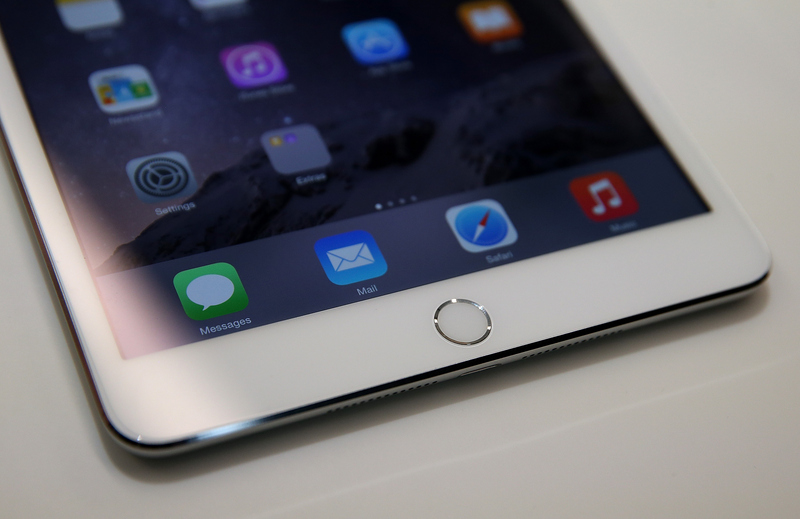 Heck, I’d say the iPad mini 2 without Touch ID is worth the $100 savings if you’re in the market for a small tablet. I’d also agree that Apple could simply things by eliminating the original iPad mini altogether but at $249, it does lower the price of iPad admission. Using a price chart to choose an iPad is akin to making a decision in a vacuum, however. It makes far more sense to me to use the full iPad comparison chart that Apple provides, showing what the actually hardware differences are between the various models. Little choice was a problem and now we have too much choice? Ironically, one of the biggest complaints people have had with Apple over the years is how the company is perceived as knowing what’s best for users. Apple dictates much about how its products are designed and what features they have; you presumably have less choice as a result. Now that Apple is providing more choice, it’s suddenly a problem? I don’t think so. This iPad complexity is no different than that of Apple iPhones and the various combinations the company offers. It won’t hurt iPad sales a bit although some people might want a little more guidance on which iPad will best suit their needs. A trip to the local Apple Store can easily help with that. IMO they don’t need 3 iPad Minis. Either keep the iPad Mini 1 and you have retina vs non-retina, or keep the iPad Mini 2 and you have touch ID / no touch ID or gold / no gold. What they actually should have done is removed the iPad mini 2 from the lineup. In the same way they dropped the iPad 3 upon the introduction of the 4, but kept the two generation old iPad 2 as an “entry level” model without retina display. I think it can be confusing for “normal” folks and am most worried they accidentally buy a wrong/outdated model. I believe this is a temporary situation though, and by the next release Apple will reduce the product line to 2~3 models. Maybe iPad Mini 2 sales was not stellar and they need to empty the stock?